5 days 17 hours 40 min 7 sec remaining in the April competition. Having so much fun going camping with my Beetle. 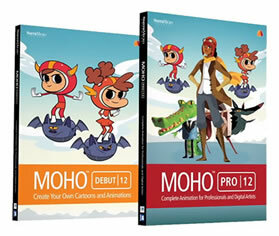 Animation with images in Moho 12. Just trying to capture a relaxing atmosphere of camping in the mountains. This shared file was entered into the 'Cars' competition and won! Sure, not an amazing script, but the quality of the animation is simply Outstanding! Strong animation, could really use some sound, instead of just music. Saludos y um Feliz 2018! I really loved the animation especially because it is an Anime Studio animation which makes the creator a very competent one! Thank you for sharing, now to dissect that file! 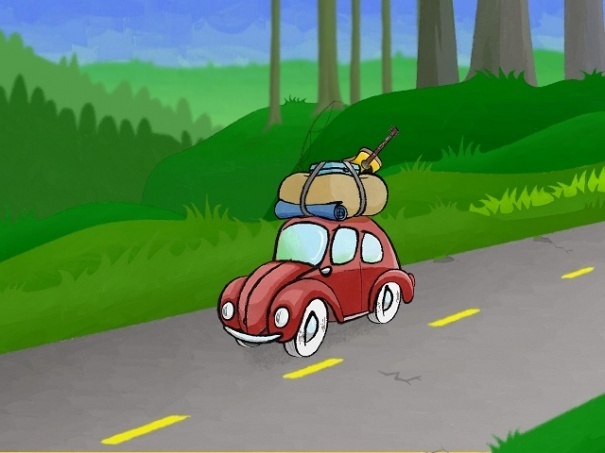 "Camping with my little Beetle" has been downloaded by 93 users since it was shared.